Probate records contain information about family relationships, property holdings and values, and land and building descriptions. 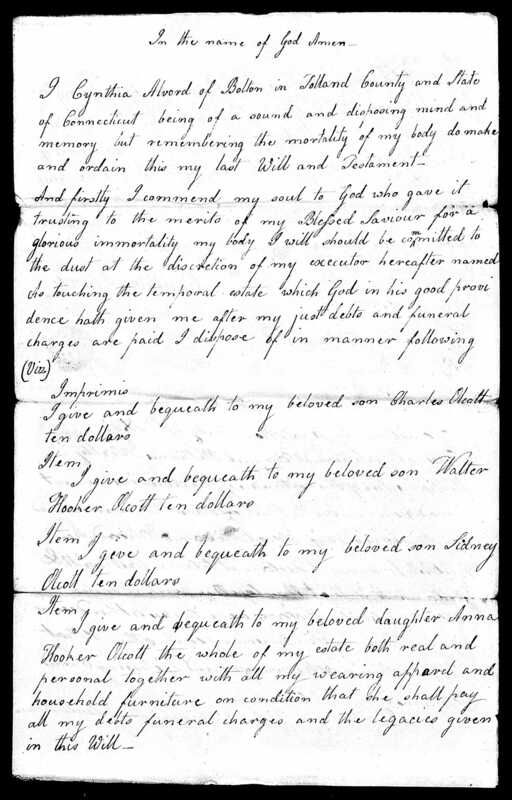 Documents in probate records include wills; petitions for probate or administration; bonds, inventories and accounts; receipts from heirs and/or creditors; and petitions for dower, support, distribution, or division. In addition to handling estates of deceased persons, Connecticut probate courts also handled guardianships, adoptions, and conservatorships of "incompetent" persons. Today, Connecticut probate jurisdictions are districts, not counties or towns. There are 54 current districts. Because several different districts may have covered a certain town over the course of time, the correct district for the time period in question must be determined in order to locate information on a probate matter. This information may be found on the index cards in the Probate Estate Papers Index or by consulting the Probate Court Finding Aids. 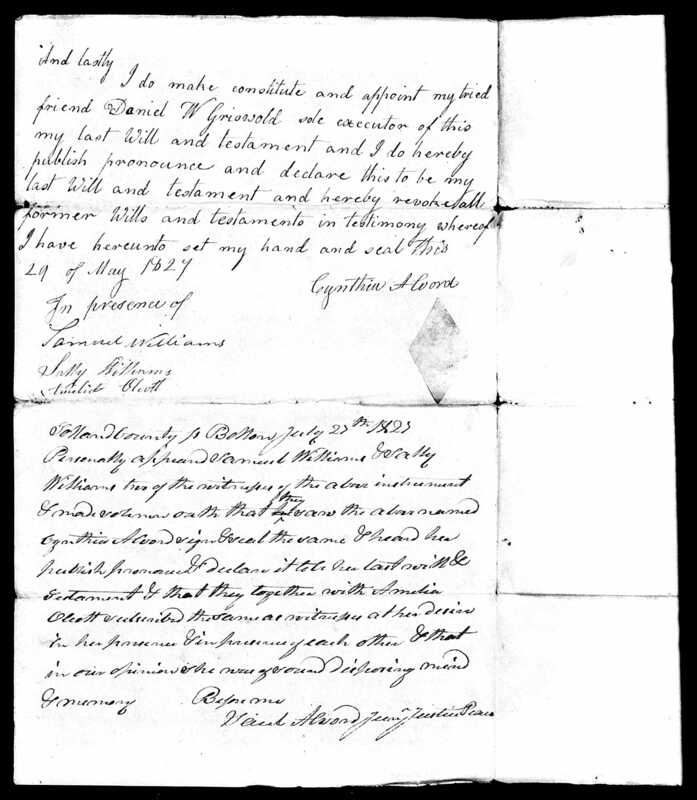 The finding aids identify the proper probate court for a given Connecticut city or town and indicates what probate materials (and whether original or on microfilm) are available. It shows the probate district(s) to which each Connecticut town has been assigned; the locations of original estate papers and record books, and whether the items have been microfilmed. Ancestry.com has also recently digitized much of the microfilm collection. Connecticut residents can search this remotely. (See the link below). 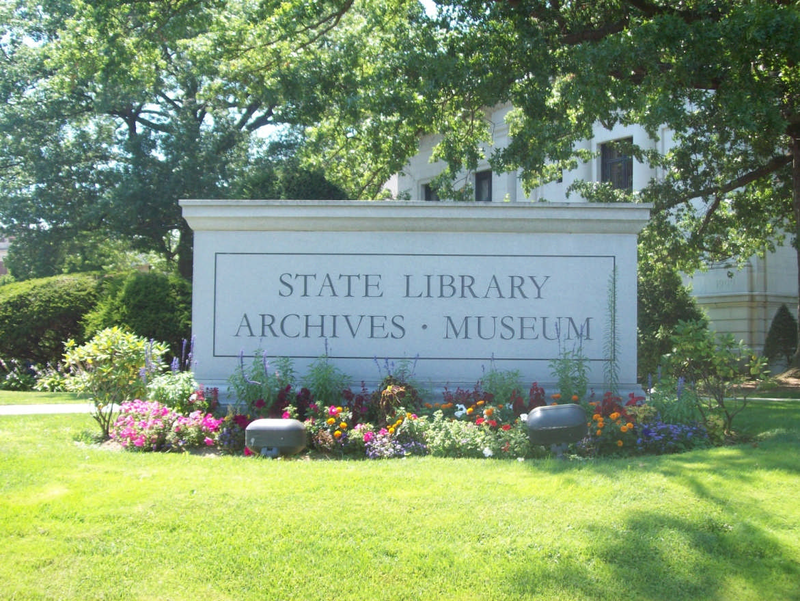 To access the State Library's materials on Ancestry.com, you will need to create a free, individual account with Ancestry.com. In doing so, be aware that you may receive large amounts of e-mail from Ancestry.com unless you choose to opt out of receiving those e-mails.